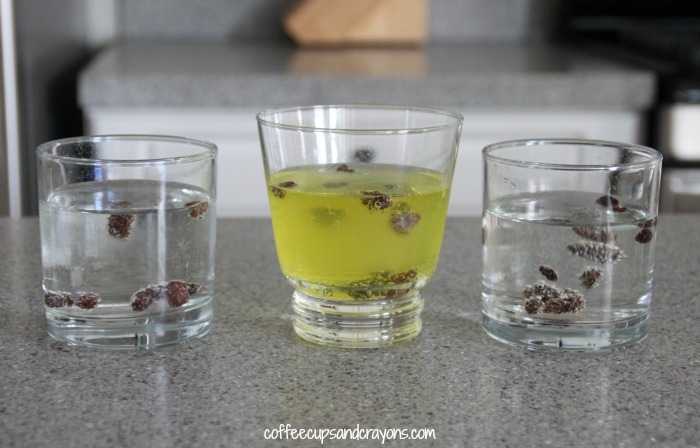 The Dancing Raisins science experiment is so cool! 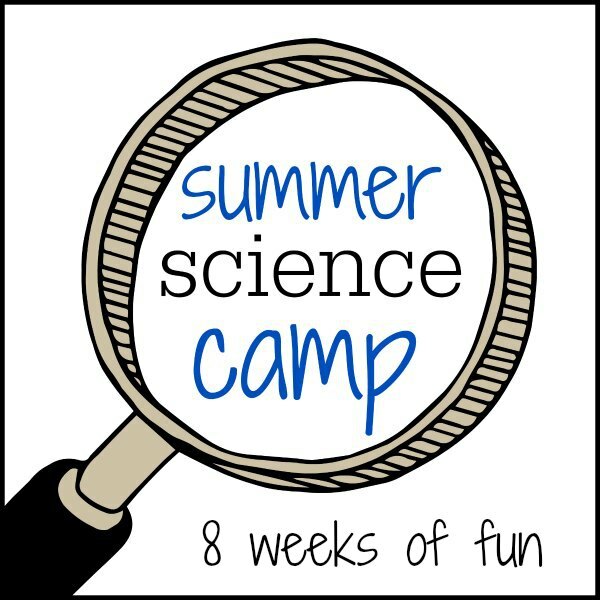 It is also super easy to do which makes it perfect for our classic Summer Science Camp series! Fill clear glasses each with a different type of soda. We found that using soda that hadn’t been refrigerated and was at room temperature worked best for observing since no condensation formed on the side of the glass. 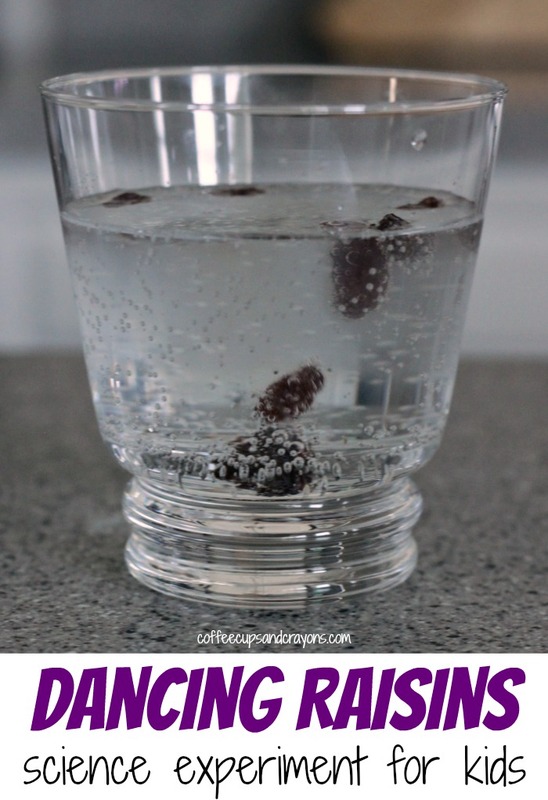 We you add raisins into the soda they begin to “dance” around the glass. It’s very cool to watch! We also added raisins to a glass of water to see if something besides soda would cause the raisins to dance but they just sank to the bottom. The raisins are more dense than the soda so they sink to the bottom. 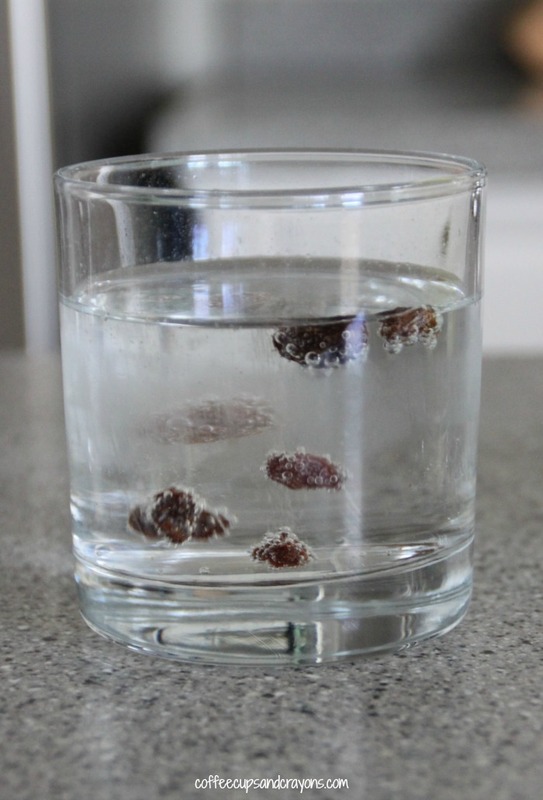 Air bubbles from the soda then form on the outside of the raisins which cause them to float up to the top. When the bubbles pop they sink back down which makes it look like they are dancing! Isn’t Summer Science Camp fun??? 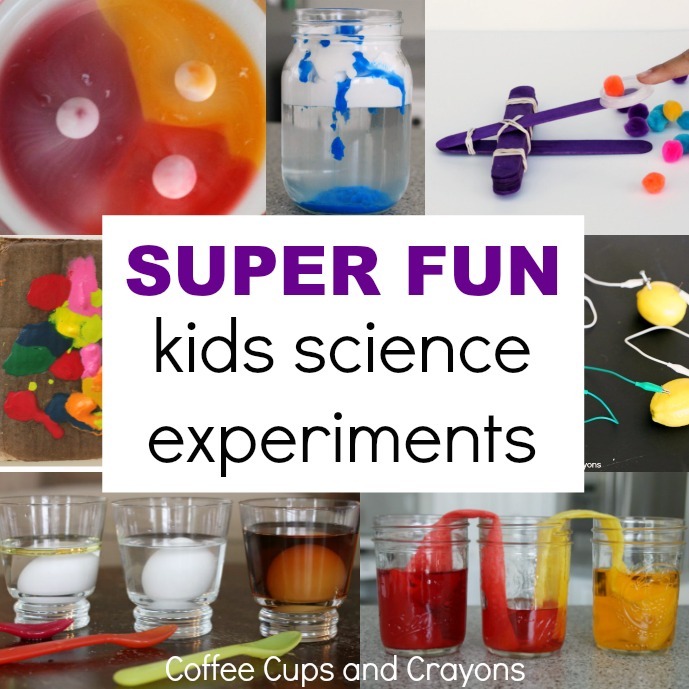 Make sure to join us every Thursday for classic science experiments your kids will love! Head over to What Do We Do All Day? to see how they made Solar Oven S’mores–I can’t wait to try it! I really liked that you observed different sodas, added a water “control”, and even paid attention to temperature – nicely done!